Ryan Murphy just left Fox for enormous Netflix money, and reigning broadcast kingpin Les Moonves says he would have done the same thing. Also Read: Ryan Murphy Leaves Fox: Will Fellow FX Studs Kurt Sutter, Donald Glover and Noah Hawley Bail Too? 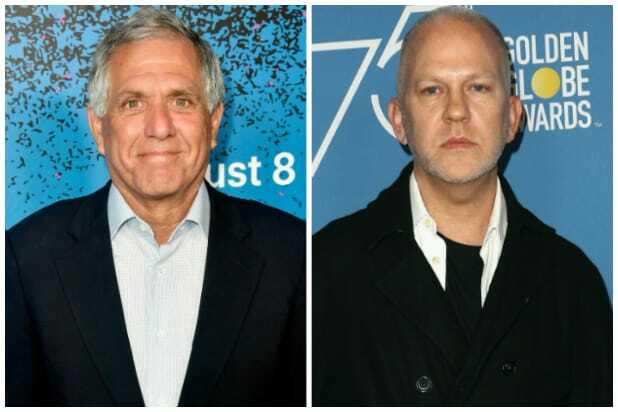 Read CBS’ fourth-quarter and full-year earnings here to find out if Moonves should be concerned.